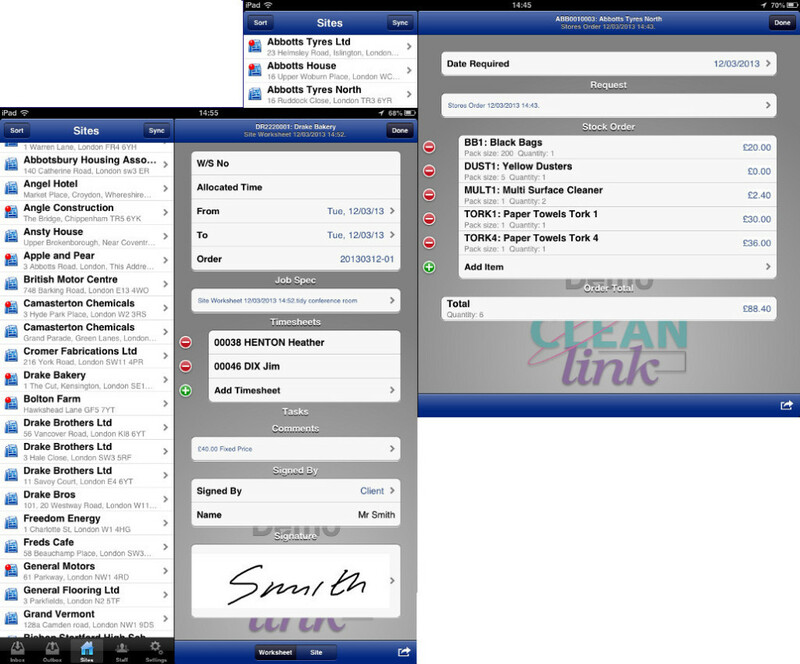 With CleanLink, you can set up the the invoicing process to be as automated as possible. 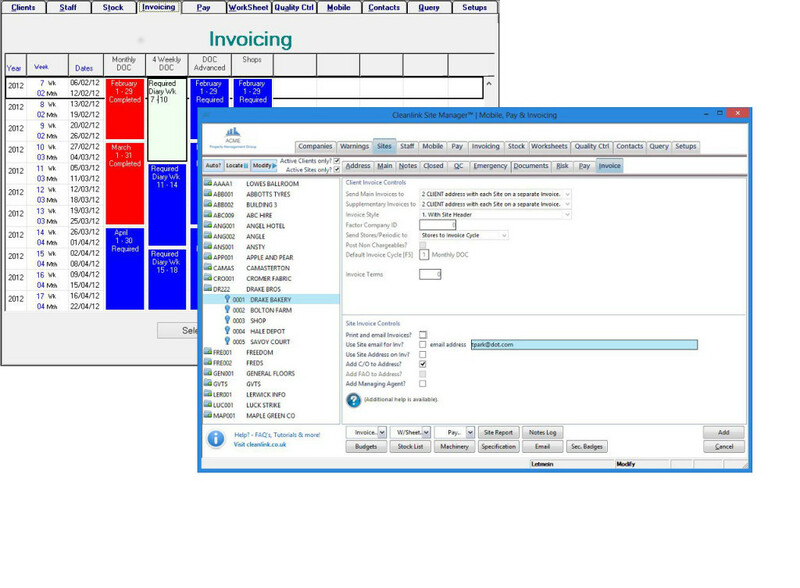 CleanLink gives you the power and the flexibility to configure your invoicing to meet your client's needs, whilst optimising the ability to maintain your cash flow. 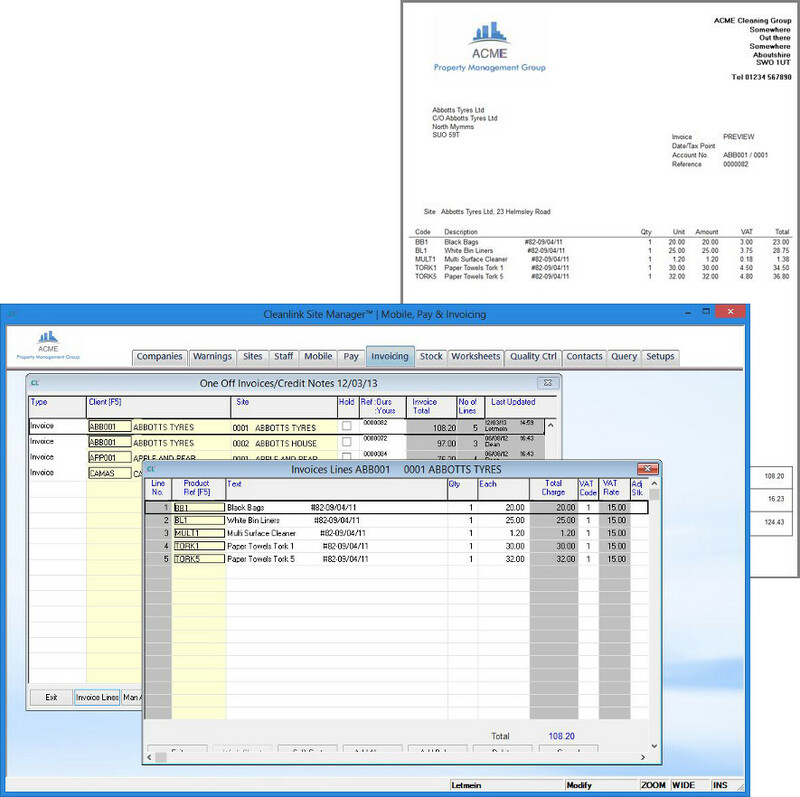 Create Worksheets to capture regular or ad-hoc jobs.